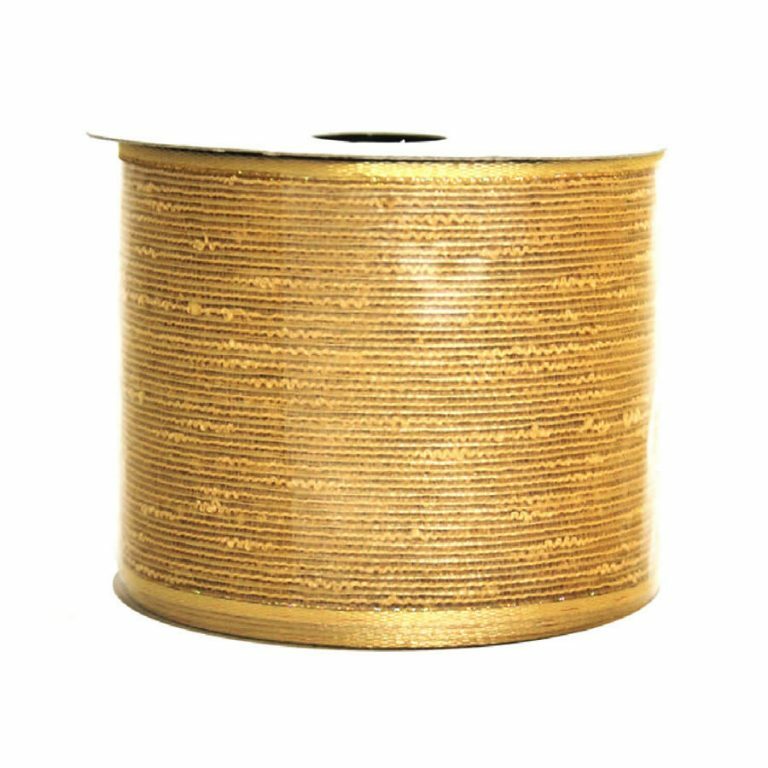 If you are looking for the most stunning ribbon to use this holiday season, check out this fabulous Red Velvet Gold Ribbon. 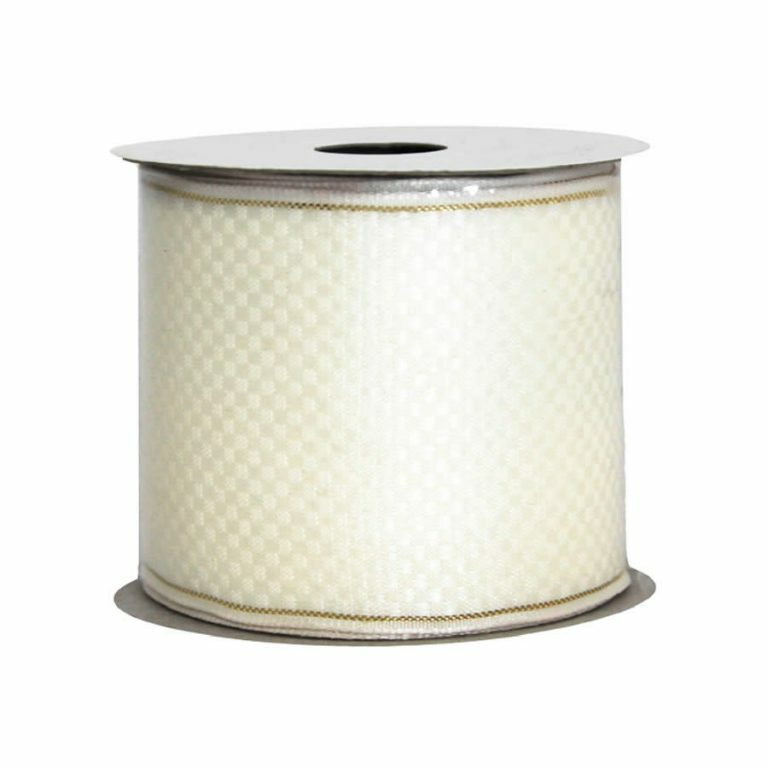 Each roll is 9-metres long and measures approximately 7cm in width. 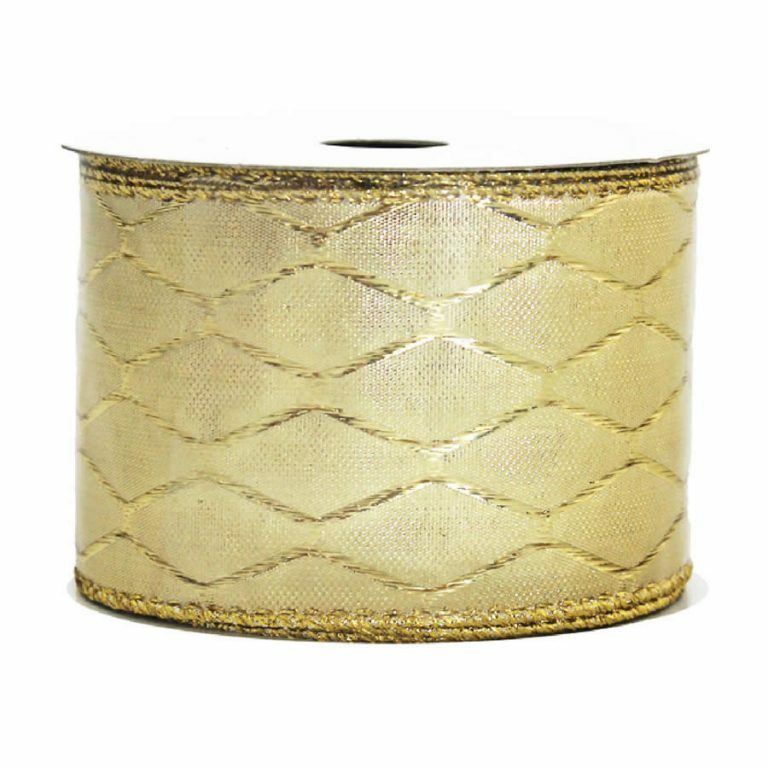 This gorgeous rich, red damask-style ribbon is accented subtly with a bit of gold around the wire edging. The textural pattern of the red is so appealing, and very festive. You may find many uses for this ribbon throughout the year, but during the holidays, it will become one of your prized accent items. 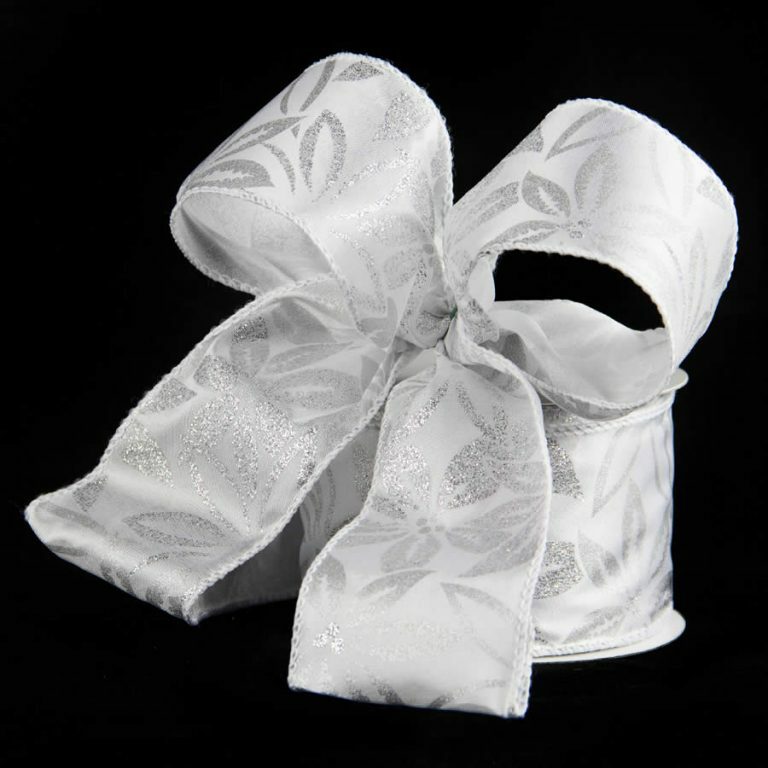 The wire edged ribbon is how professionals and floral designers create full, perfect bows every time. 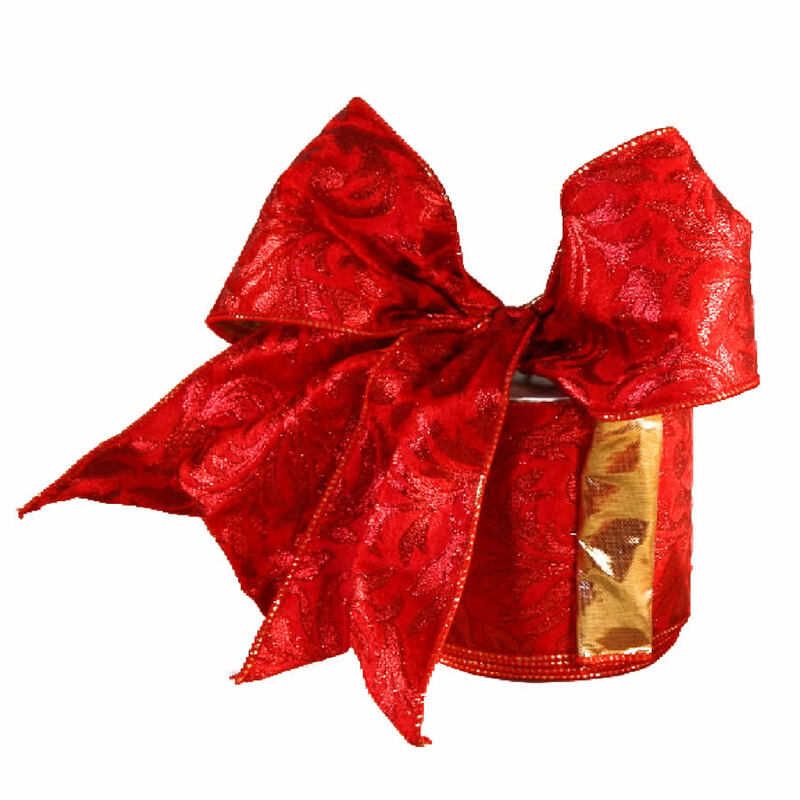 Now you can also give your trims an expert flair with this sumptuous red ribbon. You can reuse your trims year after year, and they will maintain their shape and beauty for holidays to come!